Take your feet on a quilt trip with Howell by Steve Madden. 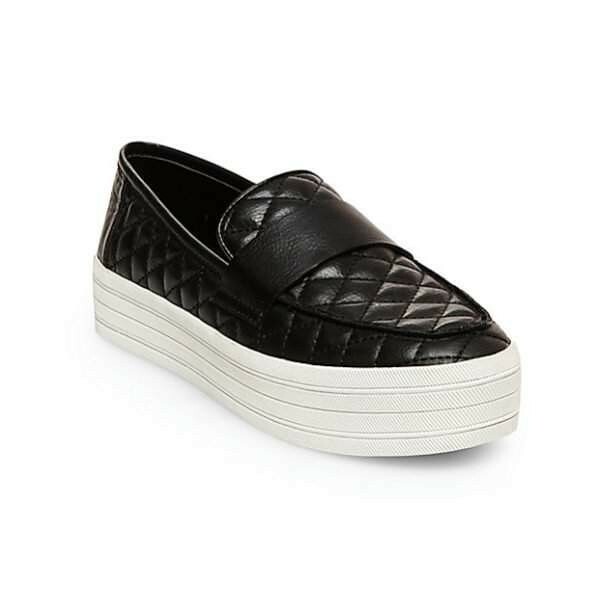 These slip-on sneakers feature all-over stitched quilting detail, a thick strap and a round-toe platform design. Available in black, white, and gray. Lucky you… these cool sneaks happen to be on sale right now. 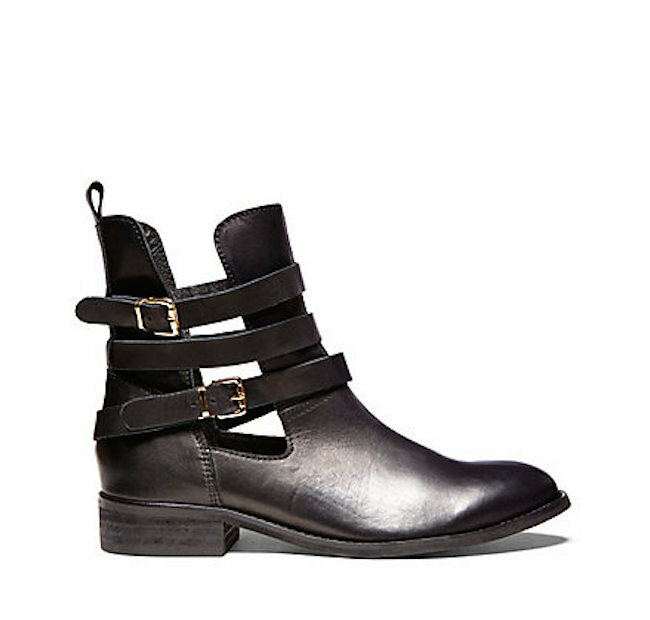 Get the look at Steve Madden.